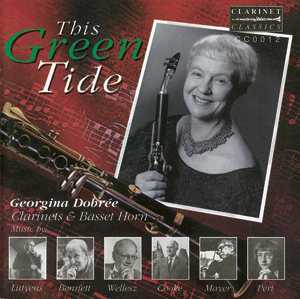 A treasure trove of some of the earliest recordings, selected by Founder and Executive Director Victoria Soames Samek. I was never a collector of 78 records and therefore any recordings made before LP were simply lists in a catalogue or references in books. 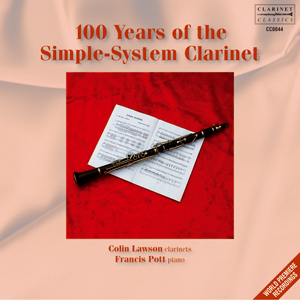 It was therefore a priority that with the launch of Clarinet Classics in 1992, releasing some of these early historical recordings in a format that could be heard by the wider listening public including me! 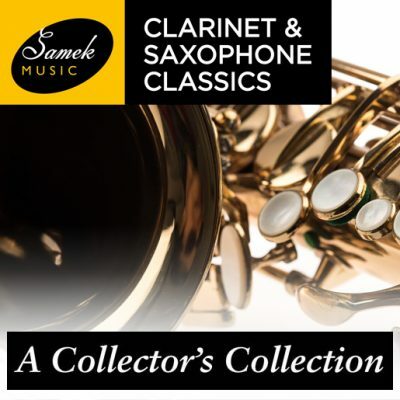 But sourcing these invaluable recordings relies on devoted collectors to whom I am and continue to be indebted to – Malcolm McMillan and Michael Bryant. Without them the legacy of those early players would simply remain names in a book. 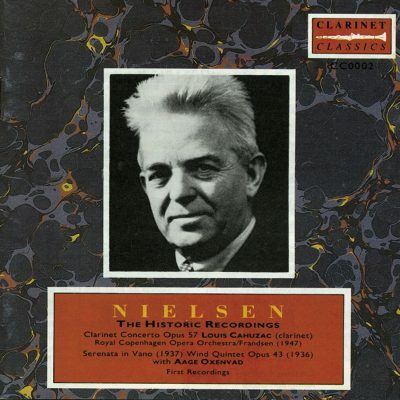 This collection is truly a treasure trove which includes recordings from the first Nielsen recordings by Cahuzac and Oxenvad which to which I went back to the original metal masters to assure the most faithful sound; the first over recorded clarinet from Charles Draper dated approximately 1901 and a rare chance to hear Frederick Thurston in a most impassioned recording of the 2nd movement from Stanford’s Sonata; Luigi Amodio, who must have been one of the first players to play on a crystal mouthpiece. In his recording of the Beethoven Trio Op.11 you can even hear the bombs dropping in the distance; the recording dates from 1942. 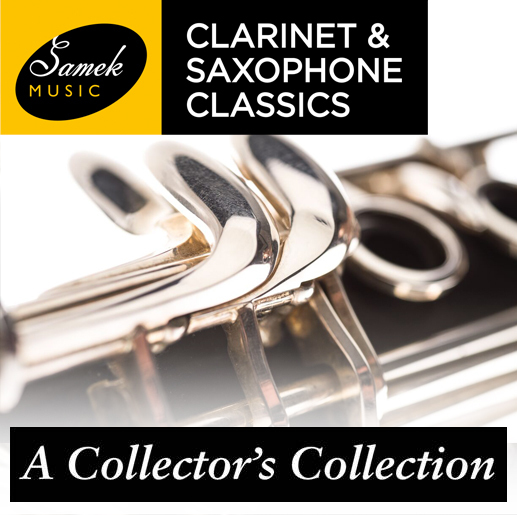 All 4 CDs come with full and extremely informative booklets and while there might be extraneous surface noise, this has been to ensure the clarinet sound has been lovingly and carefully restored supervised by me to reflect the true individual sound of the players.